Don't settle for less when it comes to protecting the things you love. 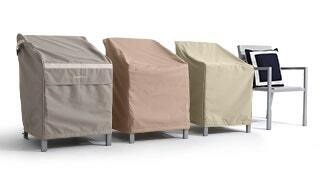 Our Covermates Elite Outdoor Patio Sofa Covers are made from 300 denier polyester, pre-treated for superior water-resistance. 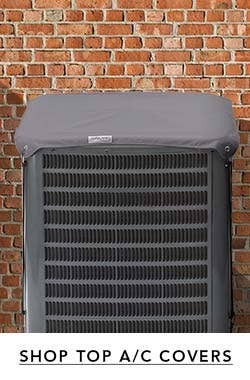 These sofa covers were designed with a variety of special features like a built-in mesh vent that allows air flow needed to block mold and mildew, as well as a drawcord locking system and two buckle straps in opposing corners that secure the cover in place while providing a snug fit and look. 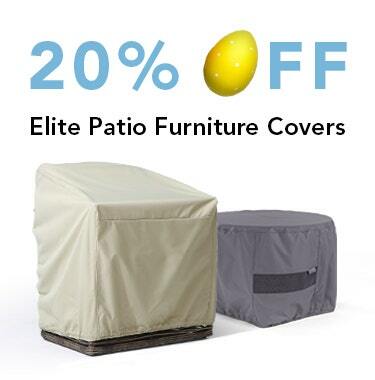 All Covermates Elite sofa covers come with a three-year manufacturer warranty so you can purchase with confidence. Excellent quality and design. I've ordered two chair covers as well. I would recommend this cover. I ordered gray. It is supple. Our Pennsylvania winter will test the durability of the fabric. Our bench was made by my father-in-law over 50 years ago from angle iron and oak slats so it is not a standard size. was happy to find a cover to fit the dimensions. 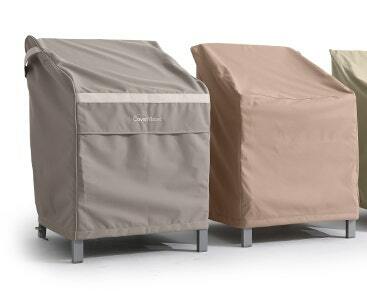 I bought two of these for my father's new patio furniture and they are just lovely! Quality ++, design is perfect. I love the idea of the drawstring and the straps with clips to 'lock 'er down' during our big Texas storms.  I know this will save his furniture and cushions from the elements and make them last at least 3 times longer.Color : charcoal - lovelyDesign : a 10+Quality : a 10+Shipping : a 10+Customer Service : a 10+I would say this is a win! We will be back for more!! Thank you Cover Store! Nice cover. Good material and fits just as I'd hoped. The only thing that we're not happy with is the color. 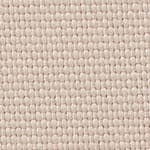 The website shows this as a beige/tan color. However, ours definitely has more of a mint green tone to it. Definitely not happy about the color. We will have to live with it though. Functionally this is great - just be aware of the color variation. fits perfect and keeps rain off of cushions. strong material and great look. highly recommended. The cover fits perfectly. Easy to put in place and looks good too. Excellent quality/value in this Elite collection. We keep coming back for more. This is our 10th cover for our various tables, chairs and benches. Some are 4 years old and still look good and keep everything dry and clean. 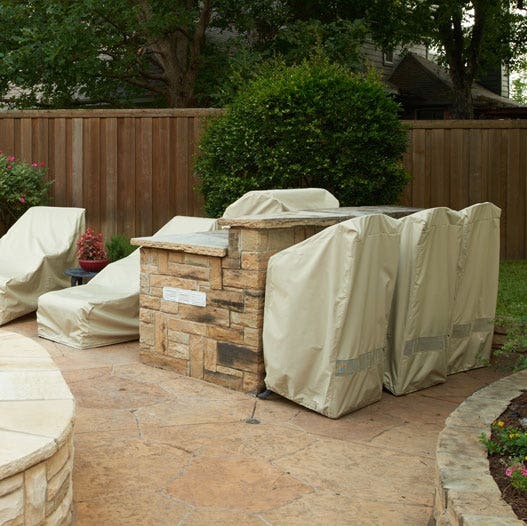 We have found that some of the fire pit covers are excellent alternatives to table covers because they cover neatly the top of the table rather than draping. Easier to install, remove and store. Very nice cover, fit just right. Much nicer than what was in the stores. I would recommend this purchase. Unfortunately, we had already stored the love seat cushions for the winter, and hung the frame in our garage. We are positive the cover will fit next Spring.You delivered on time, but, we just happened to start early to store our outside furniture for the winter. The covers are great and were a perfect fit. This cover is to replace a 13 year old Cover Store cover.With 13 years of use (also snow and ice in upstate NY) if the wind didn't put a small hole in it I don't think I would have replaced it. I've gotten all new covers on the deck so what the heck.They are spacious so you know it will fit. We are a Cover Store show case in our yard. 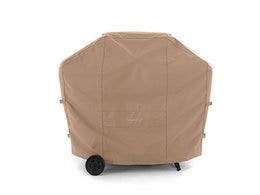 I purchased the elite love seat cover for my deck . It arrived quickly and I am extremely pleased with the quality. Great value for the price! 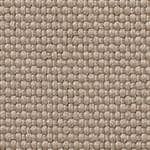 Everything about product excellent.Site was so easy to use; choosing the right size & color.they look beautiful. Nice fit. Cover looks great, I hope I can enjoy for many years.I purchased the first cover to replace older cover on chaise that had torn. After covering, the other covers looked terrible, so we replaced them all. Very satisfied! Not sure where you were when I wasted money on an inferior product but we are very happy with this product and will recommend to friends and colleagues. This is my second order for covers. They work perfectly,easy to put on and take off. Great price also. Looks nice. Good quality and arrived promptly with professional packaging. Will have to wait and see if the elastic along the bottom keeps it tight enough for our Spring winds. I hope so, as this otherwise looks like it will last several years. I bought these to cover my wicker furniture. They fit well and look nice too. Along with this bench cover for my love seat, I ordered two chair covers and all fit very well. I am very happy with my purchase and would buy from the cover store again. 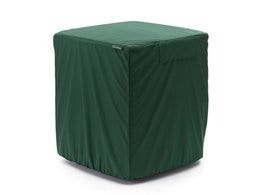 We were worried about having our wicker furniture on the patio without protection from the elements so we ordered these covers. Very impressed with the quality for the price. Excellent value. Very nice fit. Shipped quickly and arrived well packed. Fit great, easy to use and nice color. Will see how it lasts through the winter. 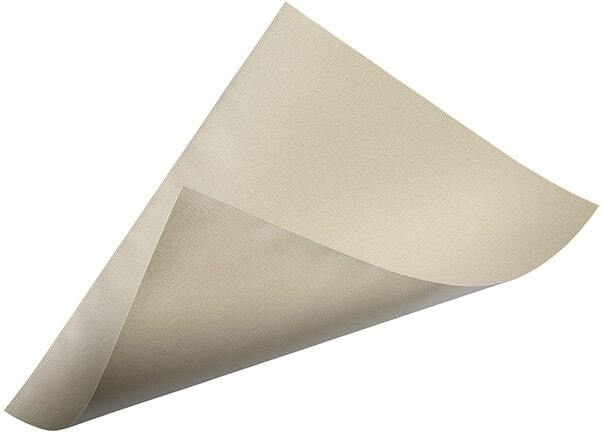 The product looks to be of good quality as described, it was well packaged, quickly delivered and the price was good. Nothing more needs to be said. Perfect tight fit with style. Fits perfectly and matches the rest of the covers that I have purchased from your store. 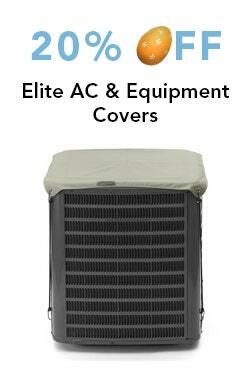 These covers are of quality material and workmanship. I would definitely recommend the Cover Store to my friends. Perfect except that rainwater pools in the seat area. A sloping fit would work better to avoid this problem. Perfect cover for our wood 2 seater bench someone made for us. I just searched by the size I needed and this fits great. 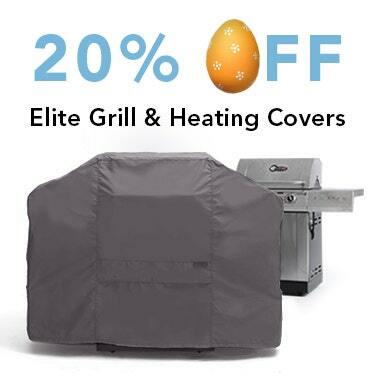 Using this for winter cover. 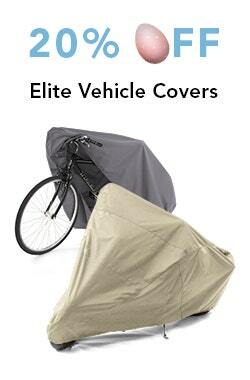 I get all my covers from this website. Haven't been disappointed yet. 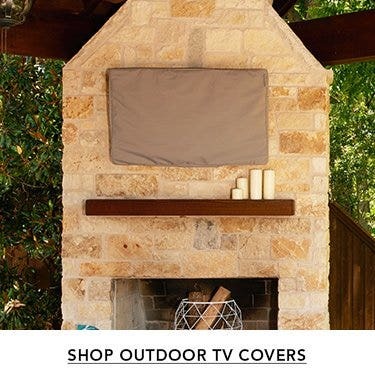 As we have already been using a flat screen TV cover from The Cover Store and are very happy with it, we decided to get a patio bench cover from them also. Our bench does not perfectly match the pre-determined dimensions available but the fit of the cover is quite close and very useable. 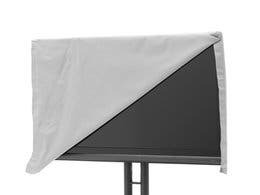 As our TV is under a covered patio and not directly exposed to sunlight, rain and/or snow, whereas the bench is unprotected I am curious to see how long and how well the bench cover holds up. I will post annual updates as to the durability of the cover over time. Stay tuned. Shipment arrived quickly. We bought the 'elite' level. Product fit beautifully. It's easy to put on and off, and my patio furniture is completely protected. This was a perfect fit for my storage bench.I love the material and the look of it. Good quality covers for my large teak outdoor bench. Easy on and off; I would buy from this company again. Excellent product. It is just what we needed. Easy ordering, prompt delivery. Well made cover that fits my vintage porch glider perfectly. I especially like that it goes all the way to the floor. Passed the water repellant test with flying colors during a recent rainy period. I'm very glad I found the cover store. The patio cover fits my sette perfectly and keeps the cushions dry & clean. I am very satisfied. Very pleased in all respects with this purchase. Good craftsmanship andwell thought out design. 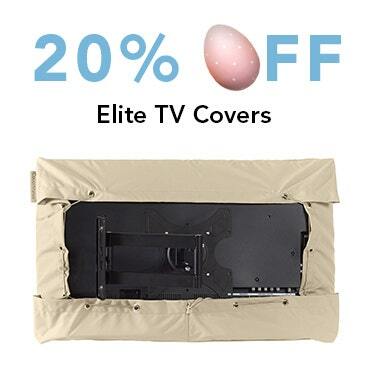 The cover is well made and durable. 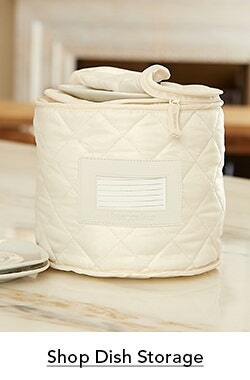 It fits perfectly, with enough room to spare so it does not tear prematurely. I am sorry that my previous covers were not like this, but subsequent ones will be the same brand.